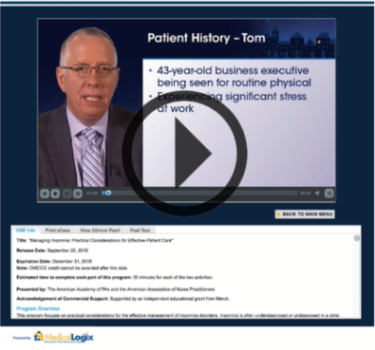 Medical Logix has significant experience in both online and live CME/CE education. 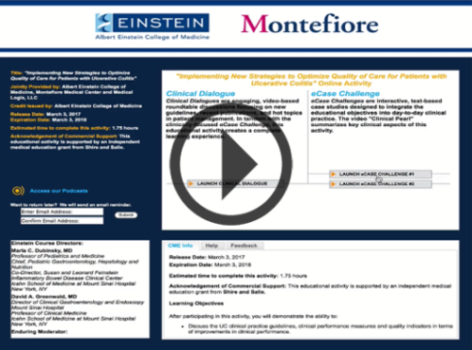 Our online platforms include the video Clinical Dialogue and text-based eCase Challenge program and a video eCase Challenge format. 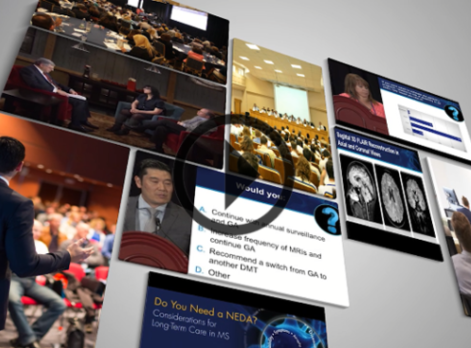 Medical Logix’s approach to live CME/CE meetings and symposia consistently leads to exceptionally high satisfaction ratings from both faculty and participants. Click on the videos below to learn more. Copyright 2017 Medical Logix, LLC | All Rights Reserved | Developed and Maintained by Expert Solutions, Inc.